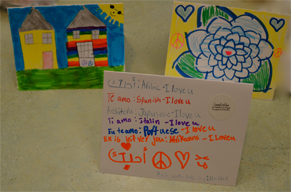 Approximately 50 Syrian families are displaced from their homes every hour of every day! 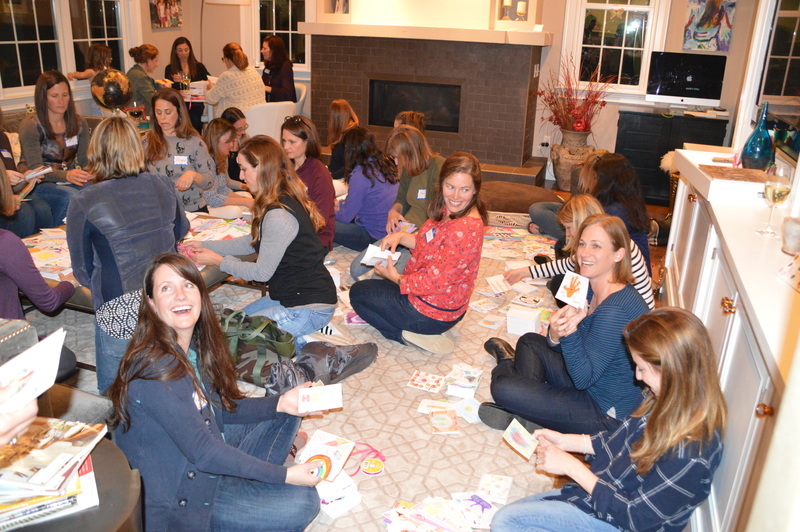 This staggering fact is what led four Needham moms to come together to organize the campaign, Needham Kids Helping Refugees. 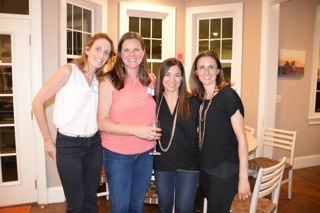 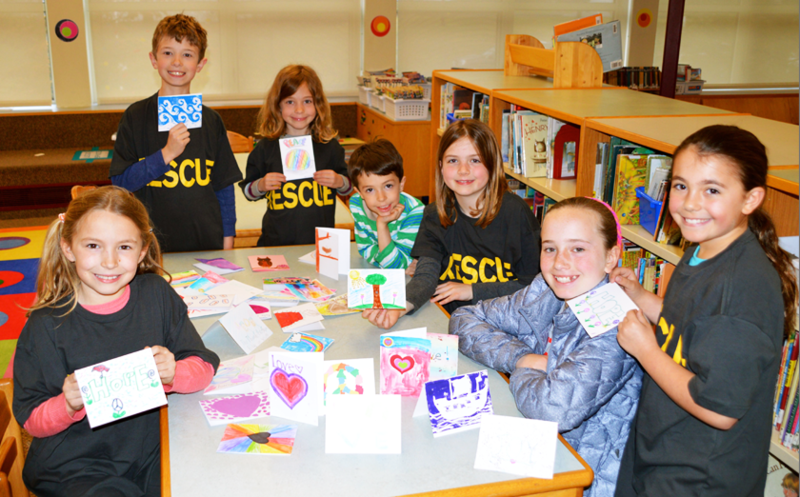 The campaign, benefiting the International Rescue Committee (IRC) and its efforts in Syria has been enthusiastically embraced by many of the Needham schools, local businesses and community members. 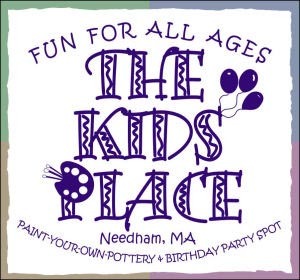 Needham Kids Helping Refugees involves a selection of fundraising events taking place throughout the town of Needham during the month of May. 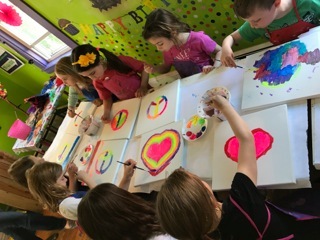 All proceeds will go to the IRC to help provide medical assistance, housing, clothing, food, services, and classrooms to Syrian families and children who have been forced to leave their homes. 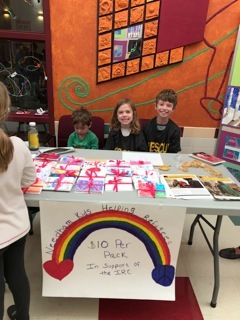 Needham Kids Helping Refugees is not only a way to empower our children to make a difference, but also an opportunity to teach compassion, kindness and the importance of taking care of innocent families caught in the middle of Syria’s civil war which began seven years ago. 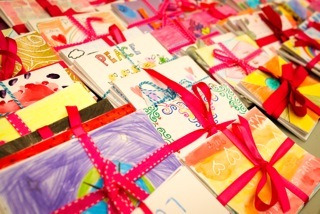 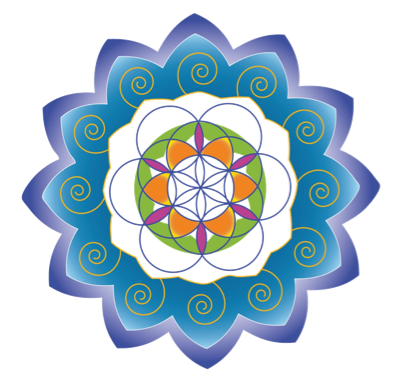 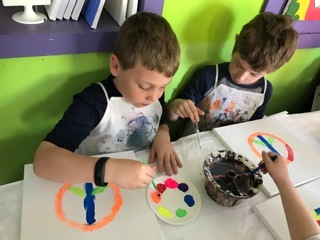 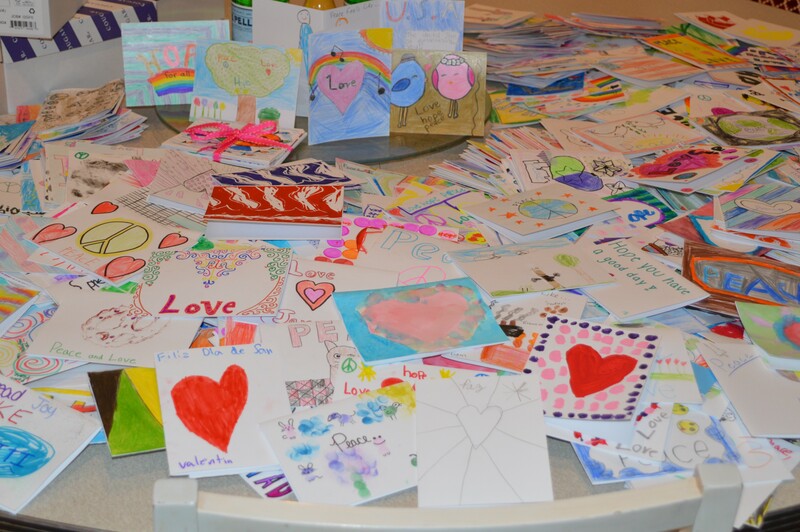 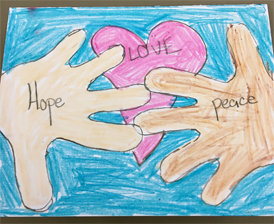 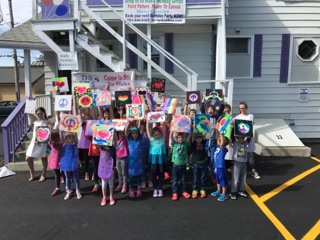 The initiative began with children in grades K-8 designing more than 2,000 note cards in the theme of 'Peace, Love and Hope.' 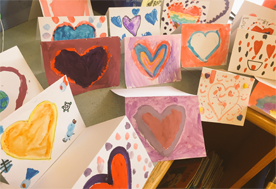 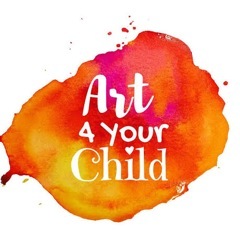 During the first three weekends of the month, Needham kids will be selling the cards in conjunction with various events scheduled throughout town. 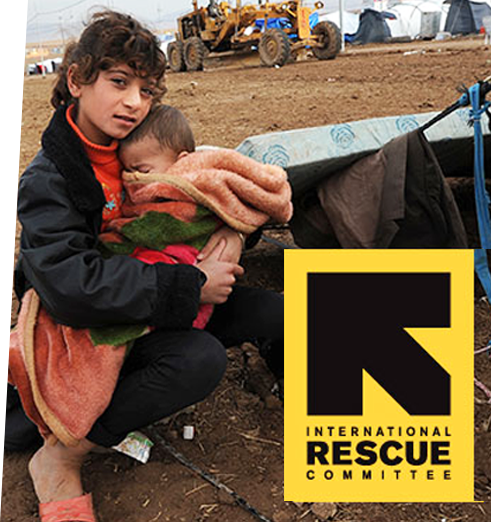 The International Rescue Committee founded in 1933, responds to the world's worst humanitarian crises, helping to restore health, safety, education, economic wellbeing and power to people devastated by conflict and disaster. 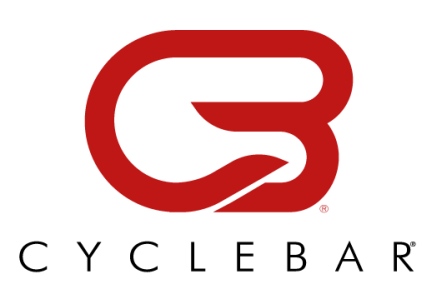 The IRC is a 501(c)(3) not-for-rpofit organization. 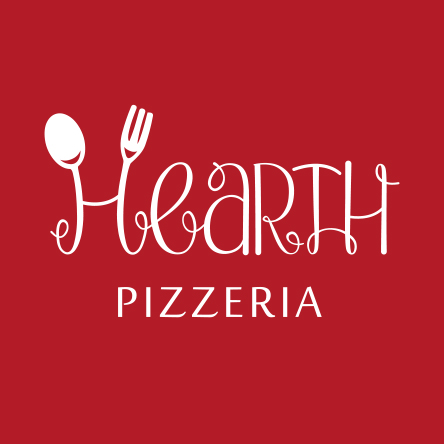 Every Sunday in May Hearth Pizzeria will donate a percentage of the price of your meal towards the IRC when you mention us! 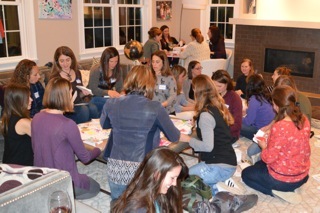 So save pizza night for Sundays!